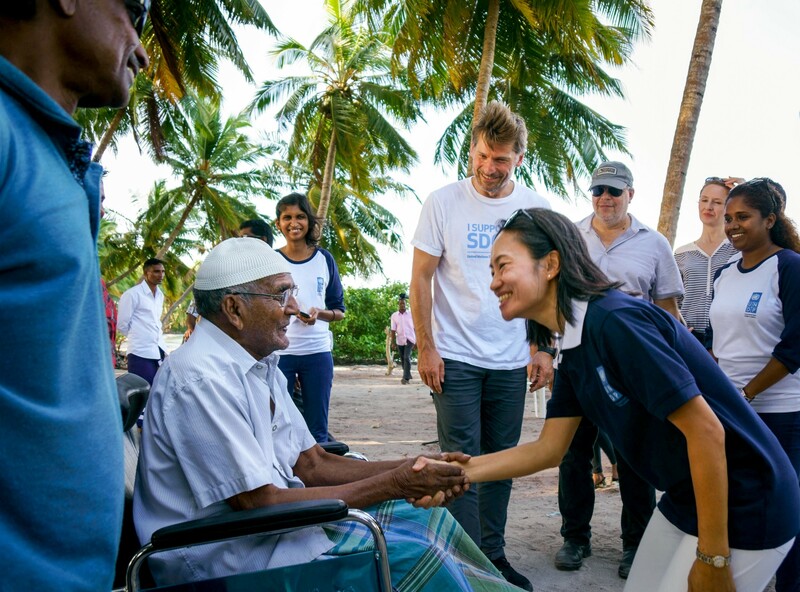 Representative Noda meets with people of Laamu Atoll on a trip with Goodwill Ambassador Nikolaj Coster-Waldau, to see the effects of climate change on Maldivian communities and the islands. 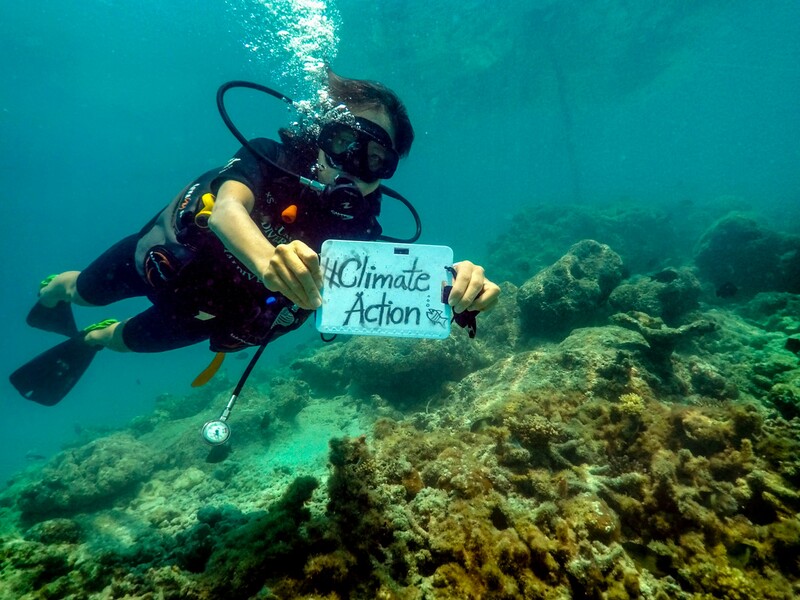 © UNDP Maldives / Umair Badeeu. 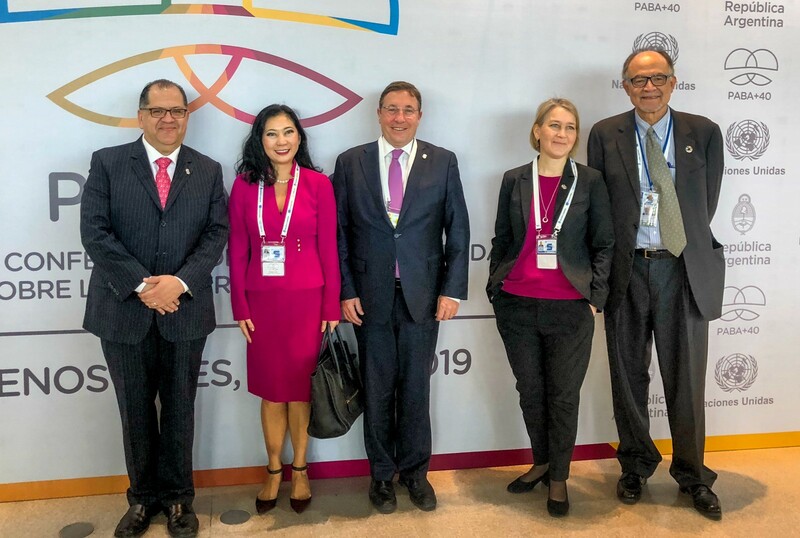 UNDP has recently undergone a major reorganization to align the organization with SDG 5 — gender equality — and to bring it in line with UN Development System reform. 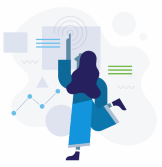 Women and men now hold an equal number of posts in senior leadership. 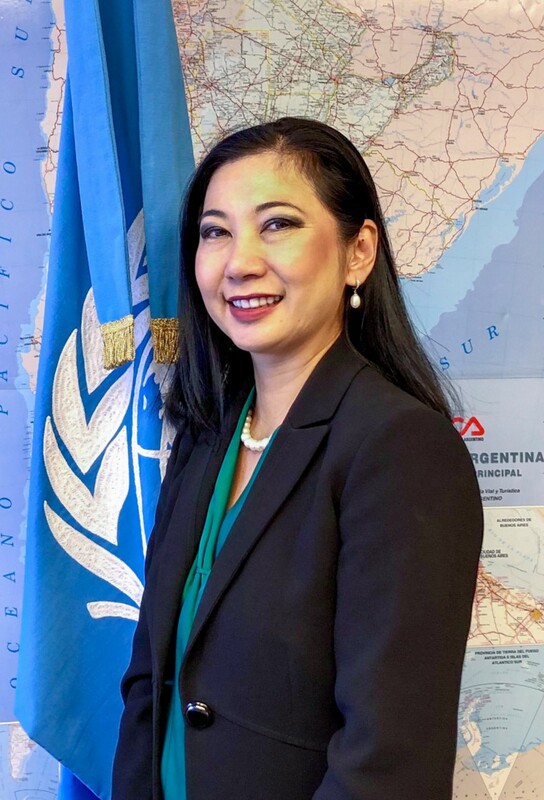 To mark this historic achievement, we spoke to some of UNDP’s female leaders about the lessons they’ve learned in their careers, and what advice they would give to others. Shoko Noda advocates for the Sustainable Development Goals. “The typical challenge that I face is that my counterparts are mostly men. That means that it takes more time for me to build rapport with them. 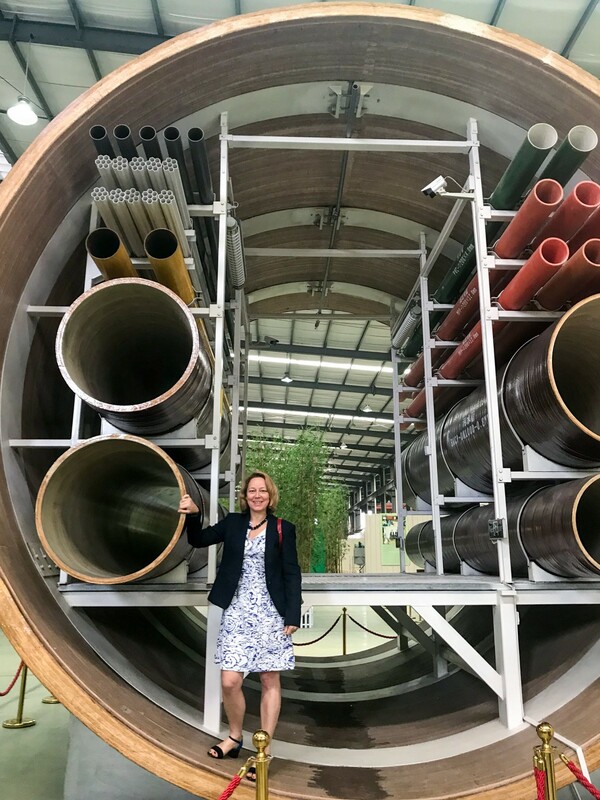 Agi Veres visits a Bamboo Research Centre where bamboo is used to create sustainable and extremely durable materials for pipes and transportation. 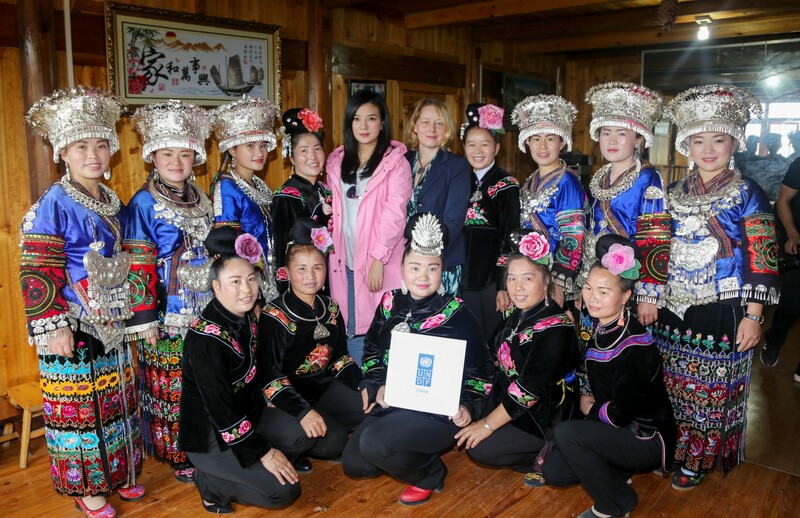 Agi Veres visiting a Miao ethnic minority village in Guizhou province where UNDP helps women improve their livelihoods based on cultural heritage. Read our latest story on how women are changing the world.